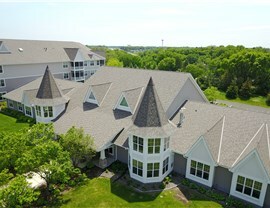 We provide the service and solutions you need to upgrade the roof on your multi family home, church, townhome, and more! When you own a commercial property, you are responsible for keeping all aspects of the building safe and secure—protecting your tenants, employees, and customers from the hazards of the local climate. The roof of your building is a key factor in maintaining a comfortable and functional facility, and NMC Exteriors provides the commercial roofing services you need in Minneapolis for repairs, replacement, and more. 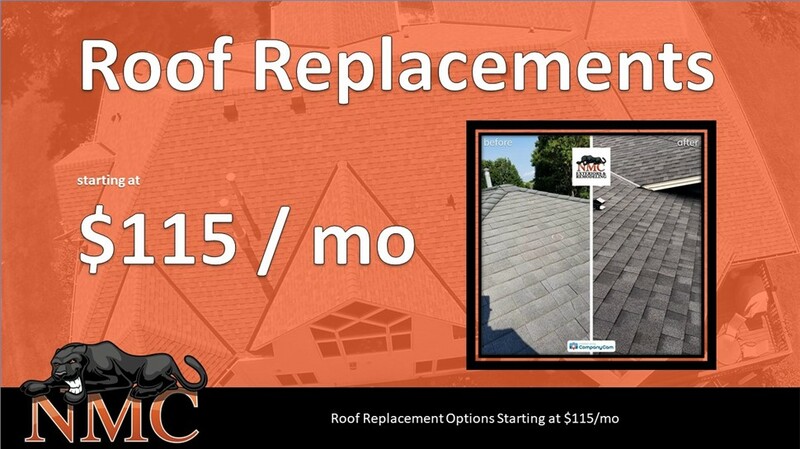 Apartments: If your apartment building has suffered storm damage or has an aging roofing system, we can replace it quickly at a price that fits your budget. 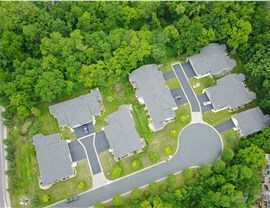 Townhomes: Installing roofing on townhomes requires skill and expertise, and you’ll know that your project is in the best of hands with our highly certified and experienced contractors. 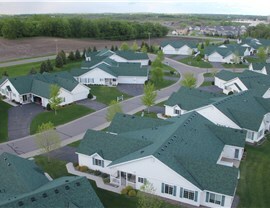 Homeowners Associations: We have over 20 years of experience in handling HOA roofing needs that meet the requirements of the community and result in a beautiful, high-end appearance. 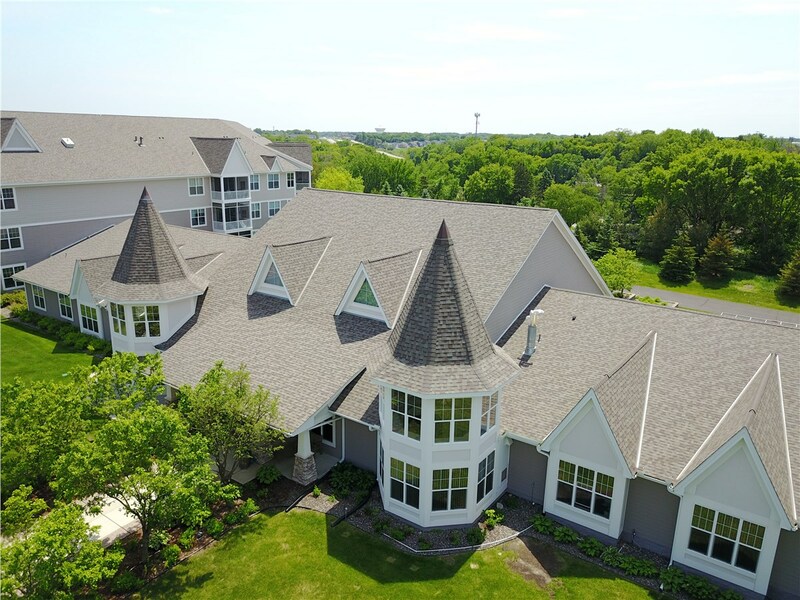 At NMC Exteriors, we are a GAF Certified Minneapolis commercial roofing company that has been delivering peace of mind since 1999 to business owners across the region. 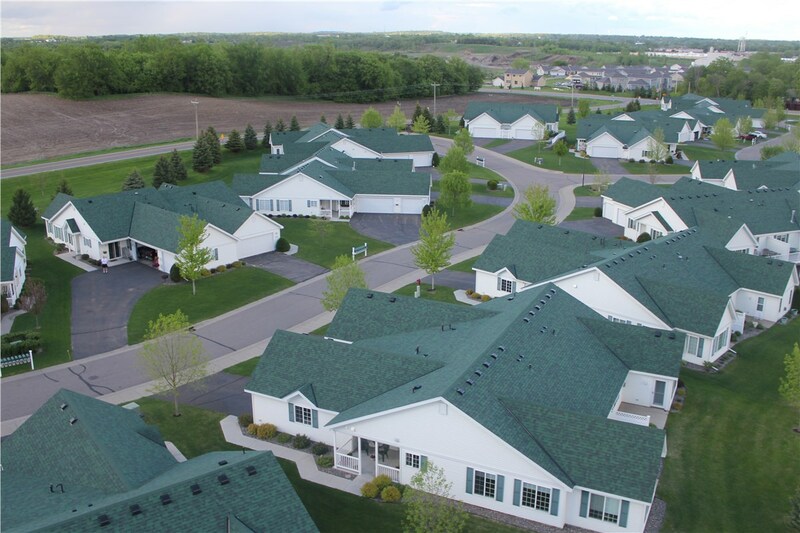 We have handled countless projects for facilities that include assisted living centers—providing high-quality roofing systems, emergency repairs, and insurance claim-compliant restoration if damage has occurred to the property. With skill, compassion, and a commitment to superior service, you can trust that your roofing project will be completed quickly and efficiently with minimal impact on your residents and employees. Churches in Minneapolis, St. Paul, and the surrounding area are known for their stunning architecture—including their often dramatic and beautiful roofs. Replacing a church roof is best left to a team of commercial roofing contractors with the experience needed to handle such a complex task, and our screened, certified, and insured employees are ready to take on the job. Whether you need a modern, efficient new roof or want to replace your church roof with a historically accurate system, we can assist you from design to installation—making the entire project as efficient and streamlined as possible. Get a Commercial Roofing Assessment Today from Our Skilled Team! As your commercial roofing experts in Minneapolis, NMC Exteriors offers affordable, professional solutions to handle even the most complex roofing needs. From local stores to large-scale apartment buildings and specialty properties, we go above and beyond to ensure that you get the results that you deserve with your new roof. Call today or fill out our simple online form, and we’ll get you started with one of our project managers! Contact us today to schedule your one of a kind NMC Assessment!